Coffee drinkers that have moved to using the portable AeroPress coffee making system, we featured here on Geeky Gadgets back in April. Might be interested in this new Kickstarter campaign for Spressa. Spressa is a handy tool that has been created by Dan Erickson and Ross M Colquhoun to help make using the AeroPress coffee maker even easier. Watch the video after the jump to learn more about this environmentally friendly AeroPress coffee making aid. 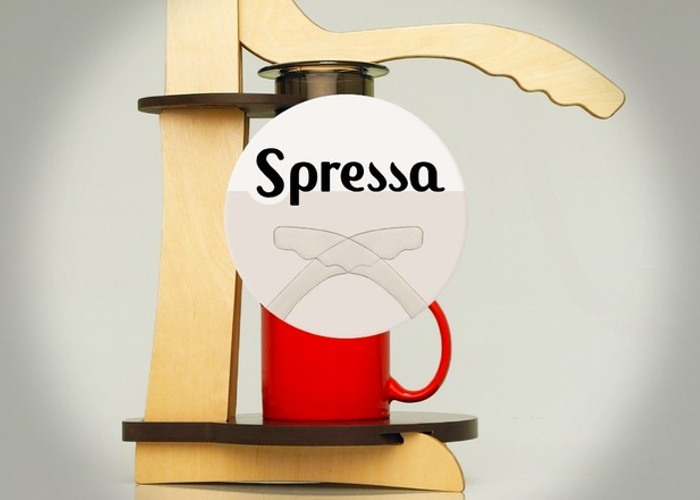 “The Spressa Mezzo was designed to make your AeroPress experience even more enjoyable and easier to use. By supporting our project, you will have the opportunity to be the first to experience our product and how it enhances the use of the AeroPress, as well as helping us bring it to market. The beginnings of Spressa started after receiving the AeroPress as a gift. I noticed early on that the AeroPress could be quite difficult and awkward to press, especially with finer ground coffee. I began to sketch ideas of a shroud that incorporated a handle that could be used to press the plunger of the AeroPress. I soon realized it would be good to have a place for the tools that come with the AeroPress and a temporary home for it when not in use. 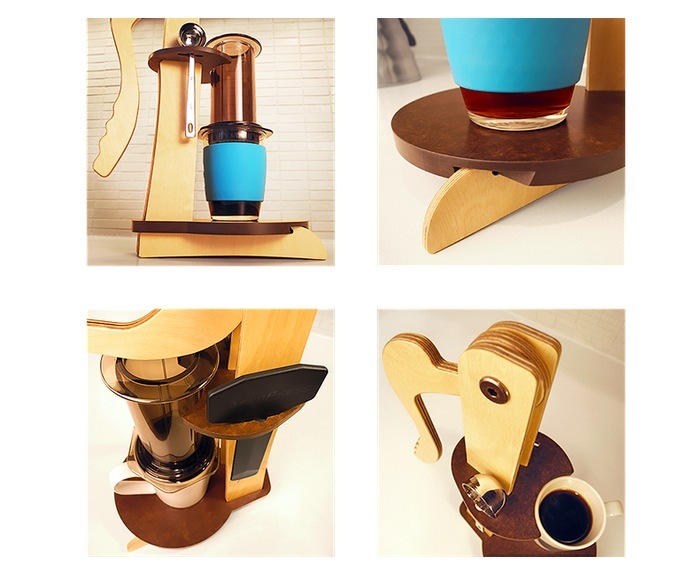 So if you think Spressa is something your coffee making could benefit from, visit the Kickstarter website now to make a pledge and help Spressa become a reality.